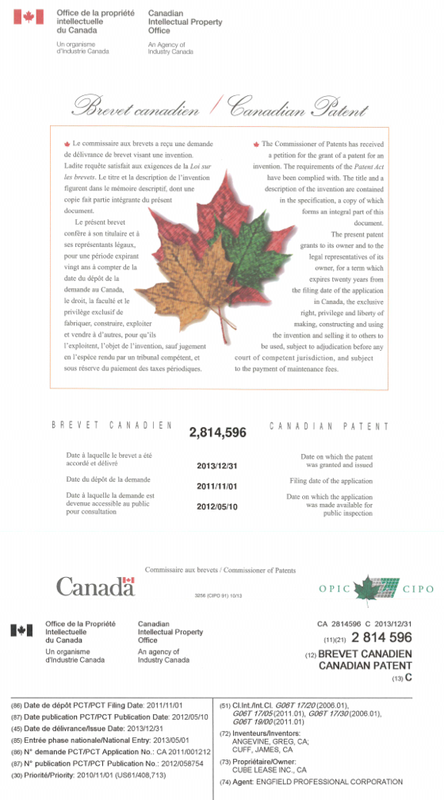 Cube Cities has been issued a patent in Canada for our innovative software technology. Our visualization system for buildings is also patent-pending in the United States, Europe and other countries. 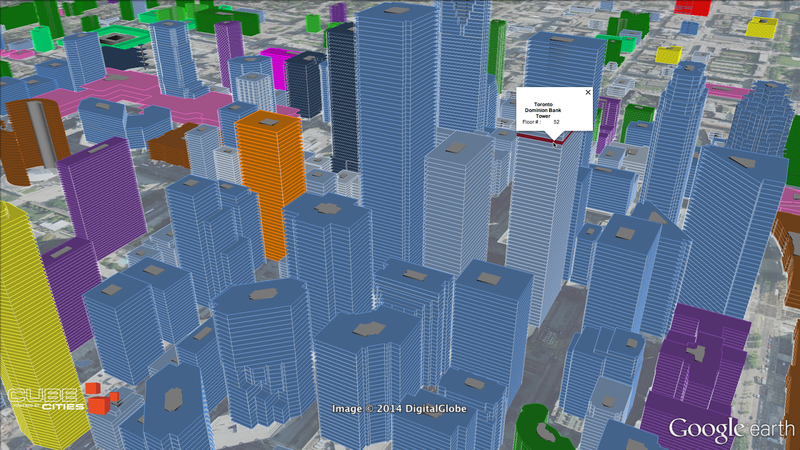 The Cube Cities patent details our highly efficient method of illustrating building information within a GIS system to better understand industry data.